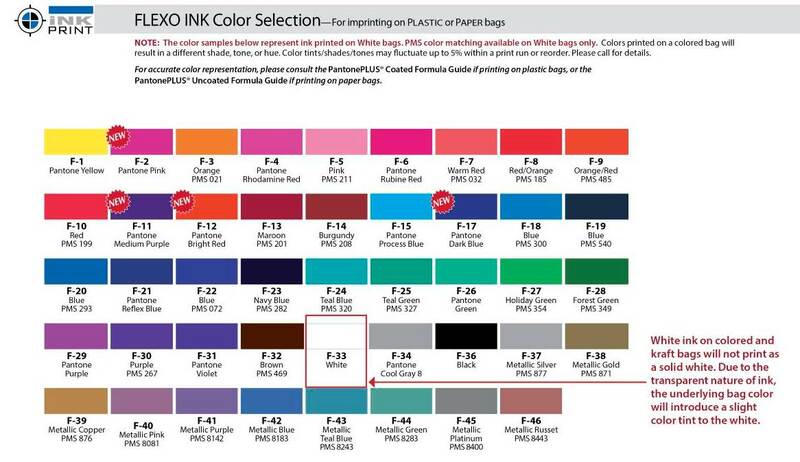 Please note: The examples in our color chart represent ink printed on white bags. PMS color matching available on white bags only. 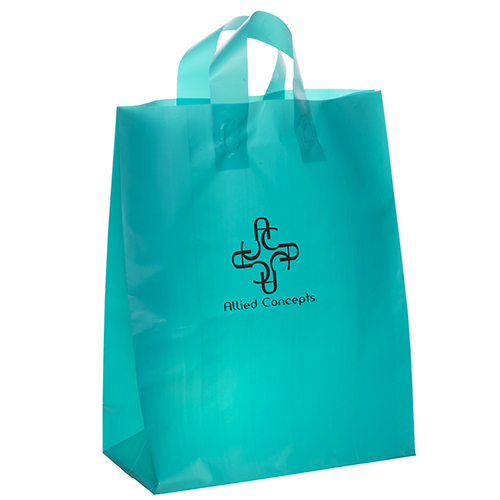 Colors printed on a colored bag will result in a different shade, tone, or hue. 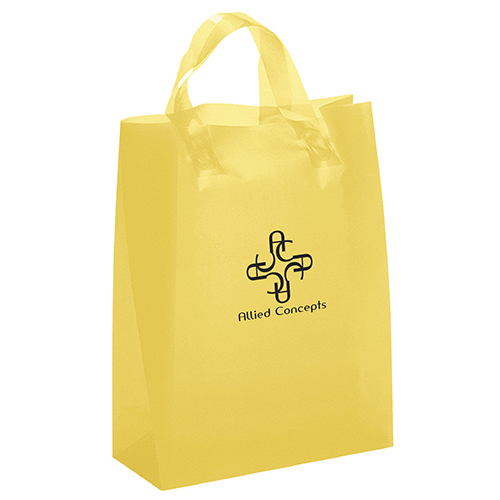 Color tints/shades/tones may fluctuate up to 5% within a print run or reorder. Please call for details. 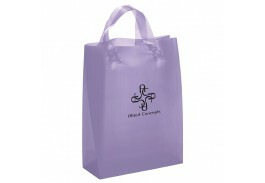 Set Up Charge: $60.00 per color, per design. 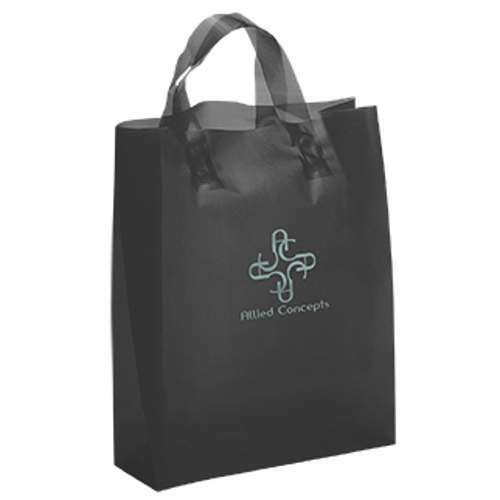 Price includes a one color, one side screen imprint.